Carl Hagelin was selected in the sixth round draft, 168th overall, by the New York Rangers at the 2007 NHL Entry Draft. 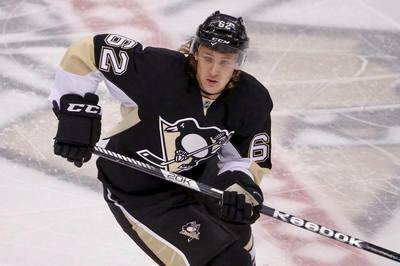 During the 2015-16 campaign, Hagelin was traded mid season from the Anaheim Ducks in a three player trade. 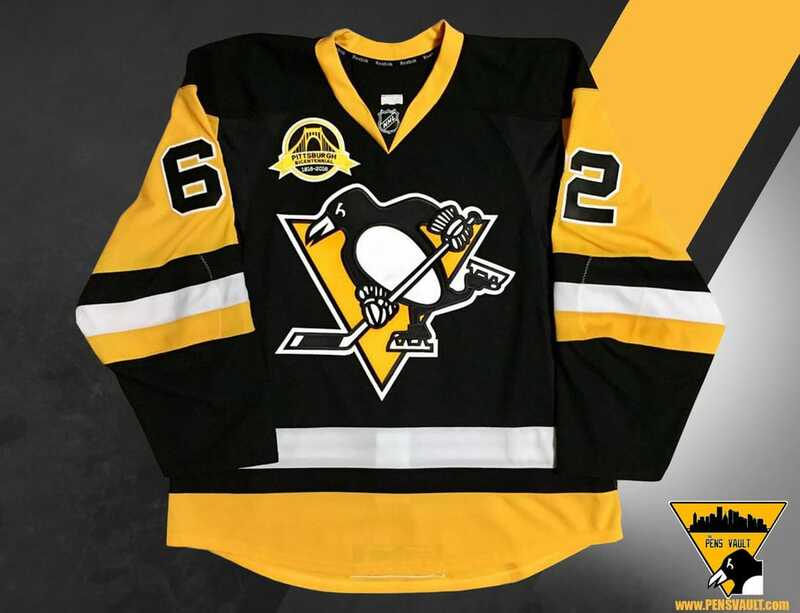 He scored his first goal as a Penguin while wearing this jersey. 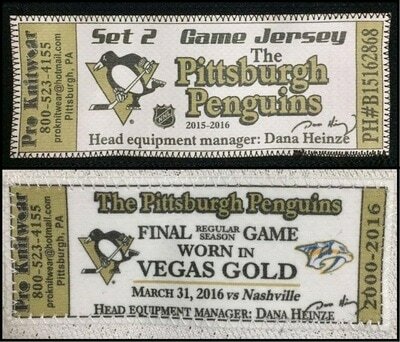 His first goal came against the same Anaheim team that traded him to Pittsburgh. 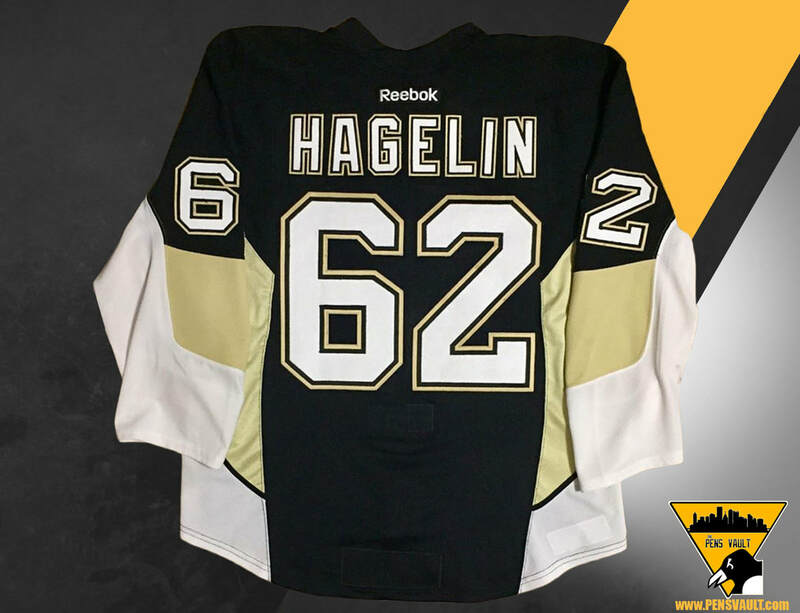 This home set 2 jersey was worn by Hagelin for thirteen games. 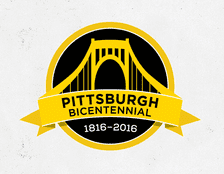 He registered seven points and eight penalty minutes in that stretch. 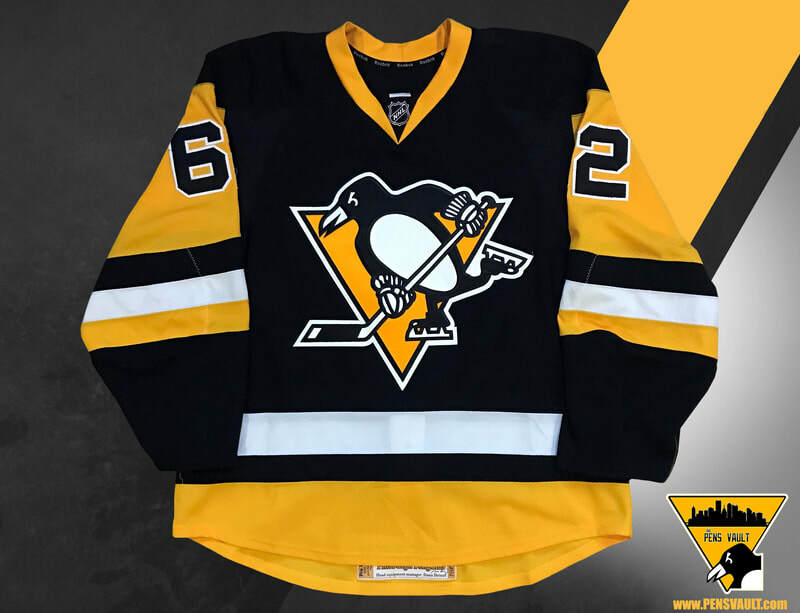 This set of jerseys was the last of its kind worn during the regular season as the Penguins switch back to the traditional black and gold color scheme for the 2016-17 season. 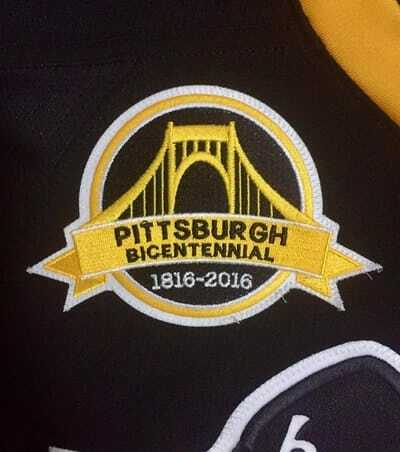 On March 17th, 2016 the Pittsburgh Penguins wore a specialty patched alternate jersey to commemorate the city of Pittsburgh's 200th year anniversary. 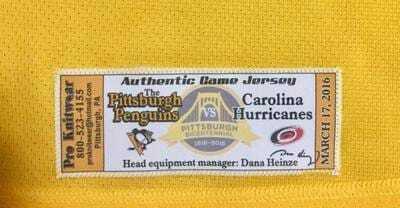 The Pens faced off against the Carolina Hurricanes in the St. Patricks Day matchup. 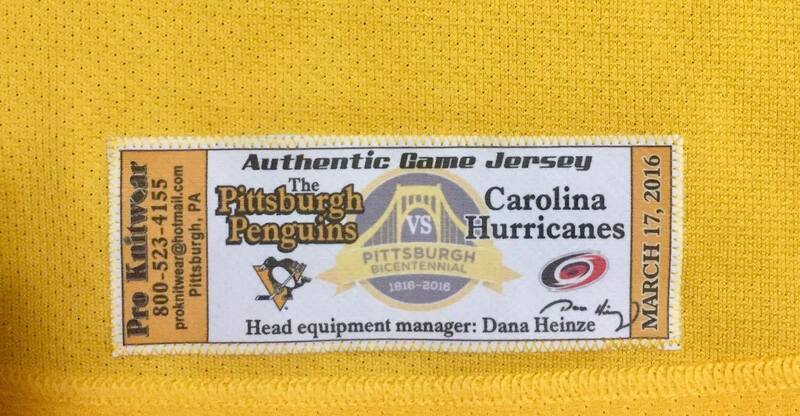 Carl Hagelin wore this jersey for the entireity of the game. 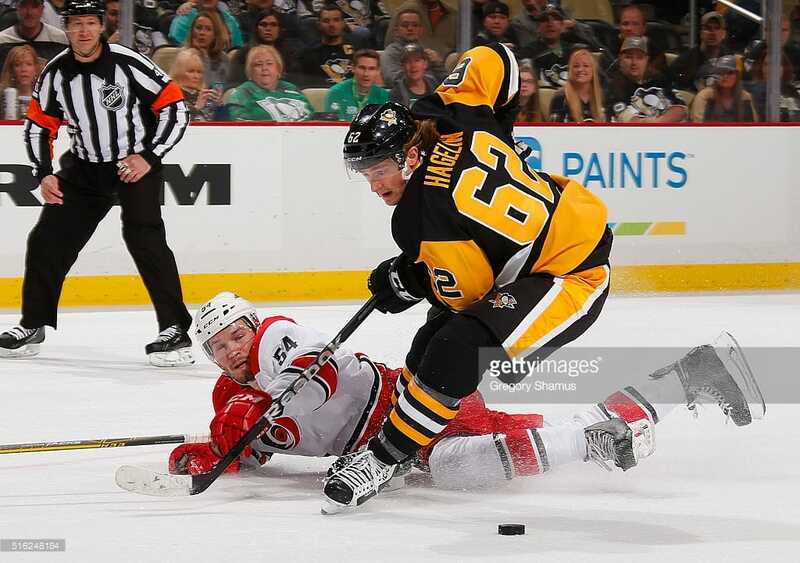 He picked up three assists and four penalty minutes in the Penguins 4-2 victory over the Canes. The jersey features a unique Bicentennial patch as well as a special team set tag sewn into the rear. The jersey was signed by Hagelin after the game. Carl Hagelin was selected in the sixth round draft, 168th overall, by the New York Rangers at the 2007 NHL Entry Draft. Hagelin made his NHL debut against the Washington Capitals on 25 November 2011, registering an assist on a goal by Brian Boyle for his first NHL point. Hagelin then scored his first career NHL goal the next day against goaltender Sergei Bobrovsky of the Philadelphia Flyers. 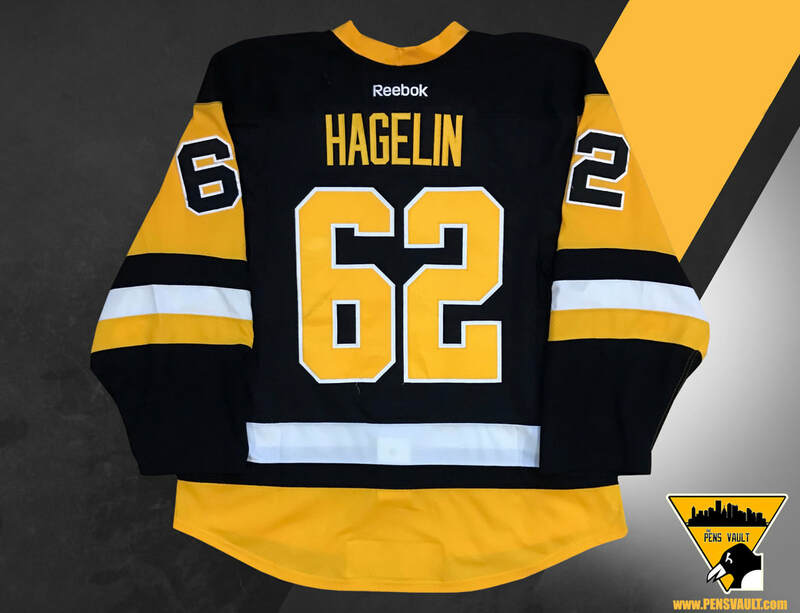 On 27 June 2015, Hagelin, slated to become a restricted free agent on 1 July, was traded along with two draft picks to the Anaheim Ducks in exchange for Emerson Etem and a second-round selection in the 2015 NHL Entry Draft, which New York used to pick Ryan Gropp. He was later signed to a four-year contract with the Ducks on 14 August 2015. In the 2015–16 season, Hagelin struggled with his new club, failing to reproduce his scoring presence from his tenure with the Rangers. 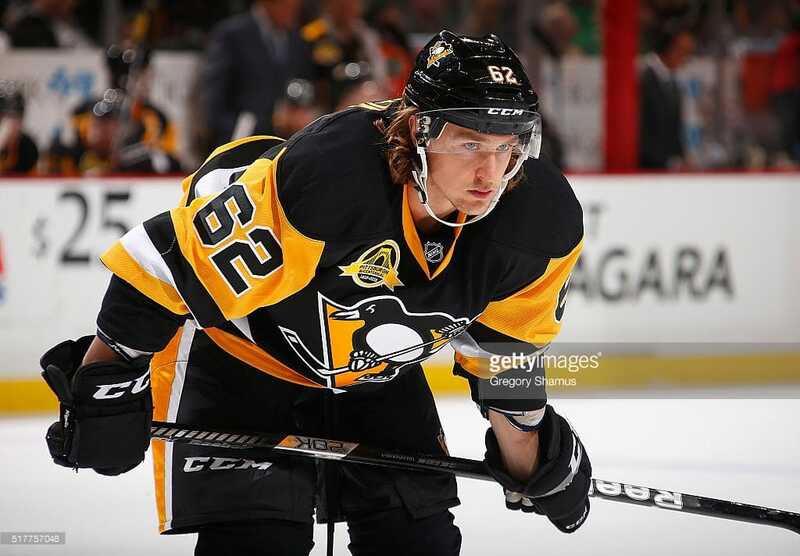 With 12 points in 43 games, Hagelin was traded by the Ducks to the Pittsburgh Penguins in exchange for forward David Perron and defenceman Adam Clendening on 16 January 2016. 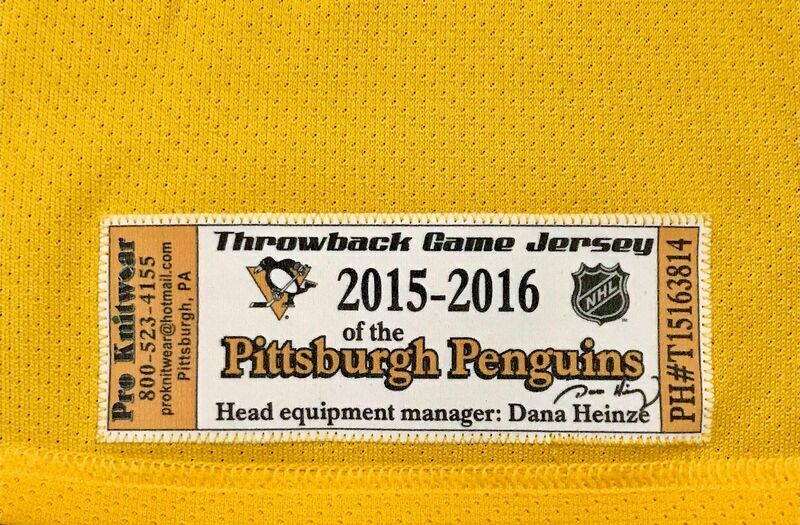 Soon after Hagelin's arrival, he was paired with Phil Kessel and Nick Bonino. 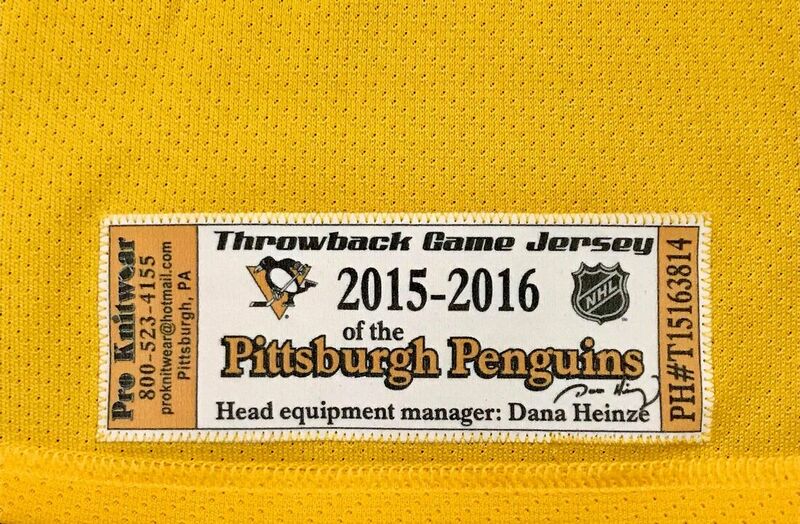 The line found instant chemistry and the infamous "HBK" line was formed. 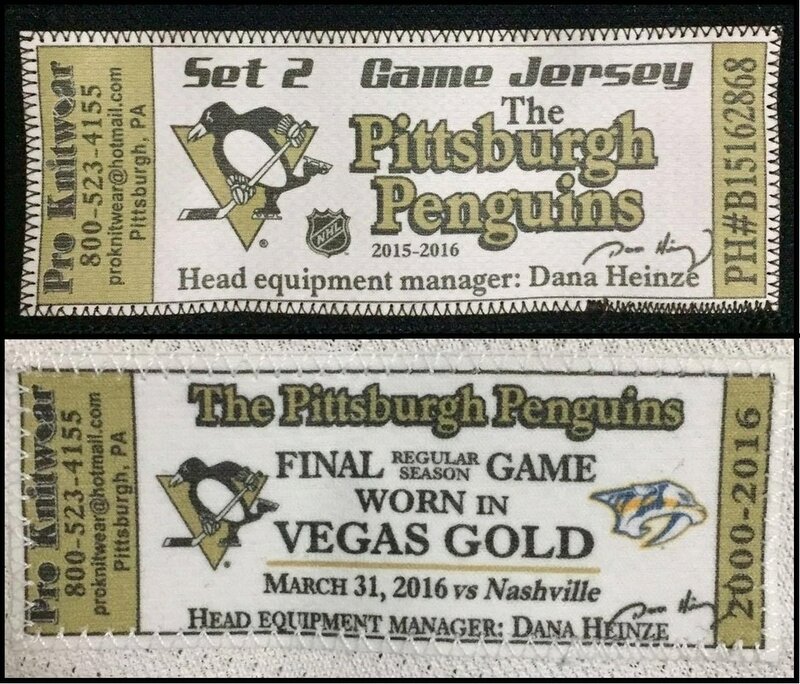 Arguably the leagues best "third line" the HBK line helped the Penguins down the stretch, all the way to the team's 4th Stanley Cup title in franchise history.